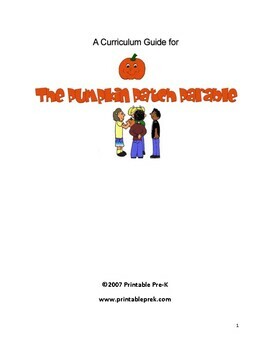 This picture book curriculum guide is designed for early childhood or special needs classrooms.Click Here to Look at the Book This Curriculum Guide is Built Around. 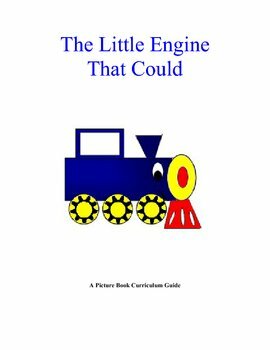 Use this classic story in a week long unit for your students. 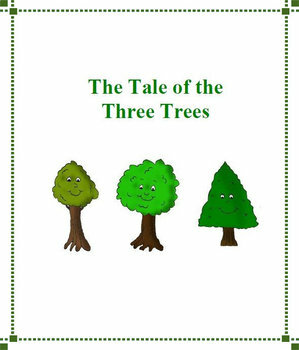 Included in the Curriculum Guide: Story Summary, Circle Time Questions, Music and Movement, Easy Scissor and Color Craft, A Bulletin Board Cutouts for the Book, A Tale of Three Trees Chant, Counting Cards, Tale of Three Trees Take Home Mini-Book, Ideas for Three Trees Snacktime, Bible Verse Suggestions, Coloring Page, "Be Still" Game, 17 pages! 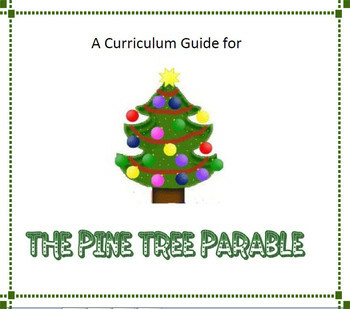 A Week-Long Thematic Unit! 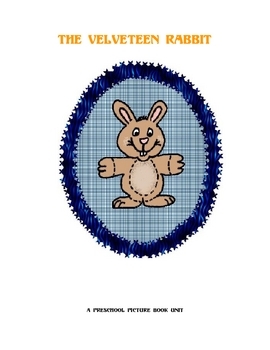 Use this classic story to teach sharing through shadow matching, an easy to learn and teach song, letter tracing and patterns. 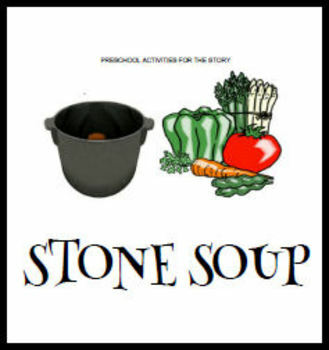 The story of Stone Soup, included in this packet has been reworded with vocabulary for an early childhood listener. 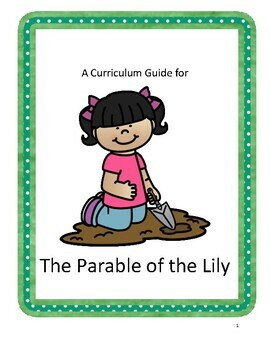 A unit for preschoolers teaching address skills, writing, games and songs. 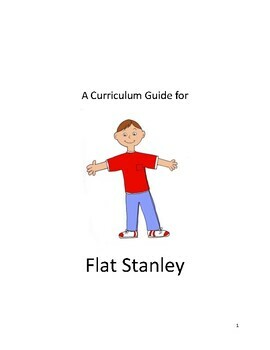 Finally a Flat Stanley for preschool, kindergarten and special needs children!